They say Switzerland is an island surrounded by land. Things can be different here than in the rest of Europe, for example there’s more banks than dentists, there’s four official languages, and everyone is rich. 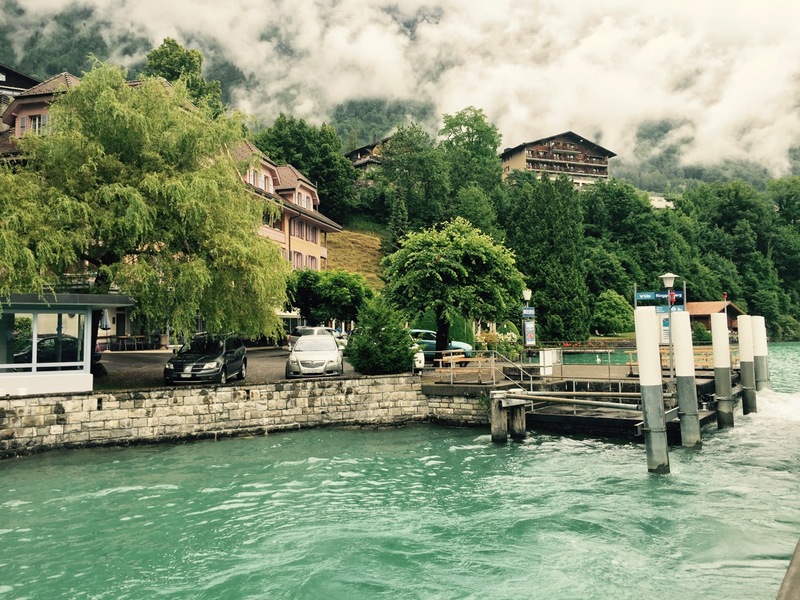 Read on to discover the 6 most important things you need to know before travelling to Switzerland. If you’re looking for a cheap getaway, you won’t find it here. Switzerland has the highest cost of living in the world, even more so than Norway, a country where you’ll pay the equivalent of £12 for a pint of beer. The exchange rate surged 30% back in 2015, when the Swiss Franc was unpegged from the Euro, making the country even more expensive for foreigners than before. If you’re not savvy with exchange rates, then the Big Mac Index is the best way to explain just how expensive the country is in layman’s terms. believe it or not, The Economist invented the Big Mac Index in the 1980s to show whether currencies were under or over valued, based on a fast food product you can buy almost anywhere in the world. In Switzerland, a Big Mac costs 6.50 Francs ($6.44), making it 30.7% more expensive than in the USA. However, in countries where the Euro is used, a Big Mac costs just €3.72 or $4 – a big swing in prices. Unfortunately, this doesn’t mean you can just eat at Burger King instead – these prices are typical of almost everything in the country. So if you’re looking to travel on a budget, you may be better off else where! 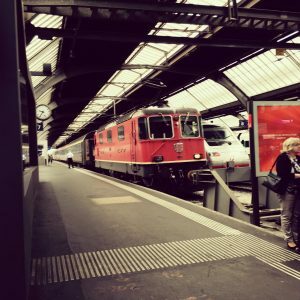 So, you can handle the high cost of Switzerland, and now you want to know the best way of getting around. Switzerland has one of the best train networks in Europe that can get you almost anywhere in the country, and it’s true, it runs on time. Like, seriously punctual. Last time I was in Zurich, a train came up on the arrivals board in red text. How late was it? Oh, just 1 minute. In the UK, a late train only warrants a notice on the arrivals board when it’s 15 to 30 minutes behind schedule. Meanwhile in Switzerland, a 1 minute delay warrants big red text and numerous apologies over the tannoy. The poor train driver had brought great shame upon his family, and likely handed in his resignation later that day. One of the great things about train travel in Switzerland is, it doesn’t matter what type of train you get. Your ticket pays for you to go from one place to another, and you can take any direct train, it doesn’t matter whether you board a fast InterCity, a slower InterRegio train, or a commuter train – your ticket is still valid. Unlike some other countries, you don’t need to pay extra to take the most direct route to your destination. It’s good in the summer, too! 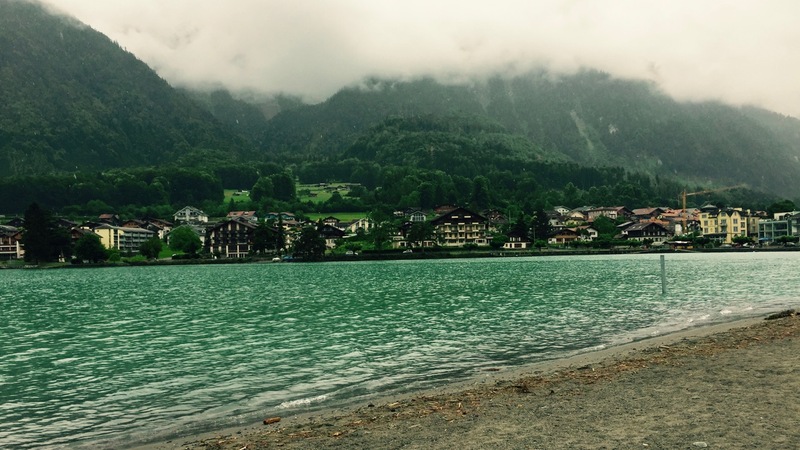 When most people think of Switzerland, they picture snow covered mountains and ski chalets. 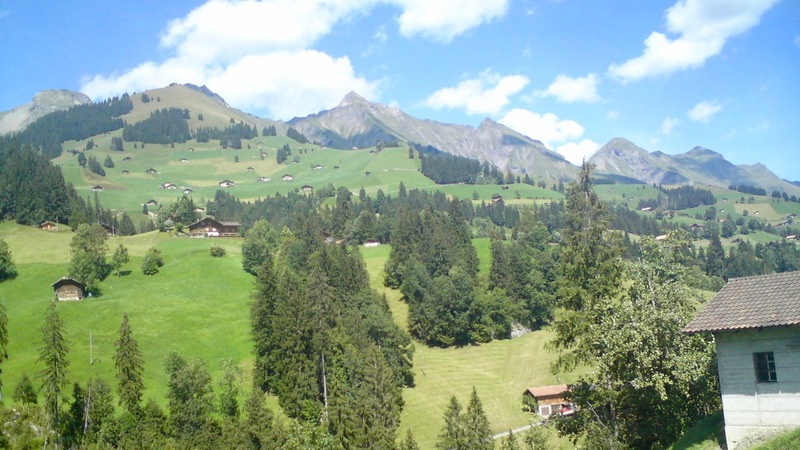 But what if I told you Switzerland is great in the summer too? That’s right, head to the alps and you’ll find a whole host of extreme sports, such as hang-gliding, rafting, mountain biking and much more. 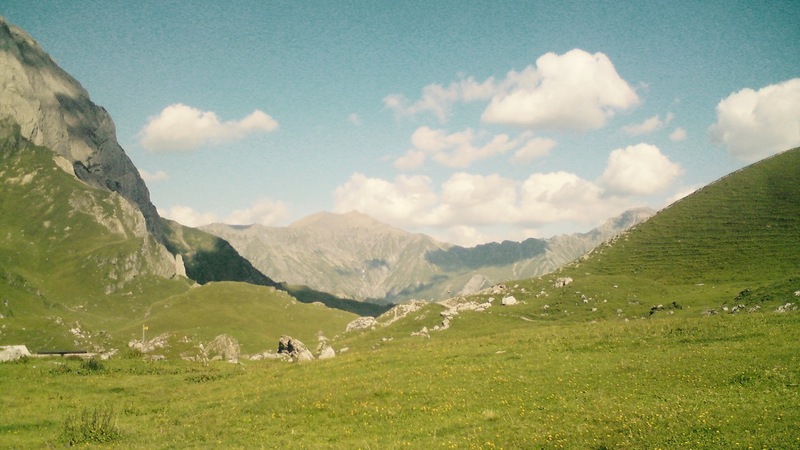 If that’s not your thing, a popular Swiss pastime is hiking, and well worth it too, for the incredible views. The popular mountains also tend to have cable cars or even a railway going up them, so why not ride to the top and walk down? Switzerland has four official languages: German, French, Italian and Romansch – the latter only spoken by a handful of people. The important thing to know is that language varies by region in Switzerland, so don’t go looking up German phrases if it turns out you’re heading to an Italian speaking region. Generally, German is spoken in the northern and central parts of the country. French is spoken in Geneva and the west side of the alps. Meanwhile, Italian is spoken in a few valleys in the south, while Romansch is spoken by Jan, Elena and Laurin. Because official languages vary across different parts of the country, things can get confusing as many regions, towns and cities have different names in different languages. For example, Switzerland’s eastern most canton of Graubünden is known as Grisons in French, Grigioni in Italian, and Grischun in Romansch. Though many signs are written in multiple languages, it’s a good idea to check their names if you’re travelling cross country. James Joyce, the famous Irish writer, is reputed to have once said that Zürich’s Bahnhofstrasse was so clean that one could drink minestrone soup off it. He was not wrong, Switzerland is an extremely clean country, because the locals look after it. In fact, Switzerland was ranked the second cleanest country in the world after Iceland (and that’s just because frozen things don’t make much mess). Swiss people have a tendency to clean up after everything. The police clean up after car accidents with a dustpan and brush, while at meals, the Swiss will mop up their plates with bread, leaving them squeaky clean. Make sure you fit in – be sure to clean up after yourself and take your rubbish with you or bin it at the earliest convenience, or risk upsetting the locals. Finally, it’s important to know that the across Switzerland there’s no shopping on Sundays – something that will be shocking to most British and Americans who are used to shops being open for at least some of the day. It’s actually illegal to employ anyone to work in a shop on a Sunday in Switzerland, apart from very small shops, certain tourist areas and at train stations and airports. It’s important to bare this in mind when planning a trip, as you could end up without anything to do, or worse, not have packed any food with you! It’s always a good idea to bring some snacks for your hotel room if you’re in Switzerland over the weekend for this reason.